A woman walking her dogs in Craven County, North Carolina, found a toddler who had been missing for more than two days. 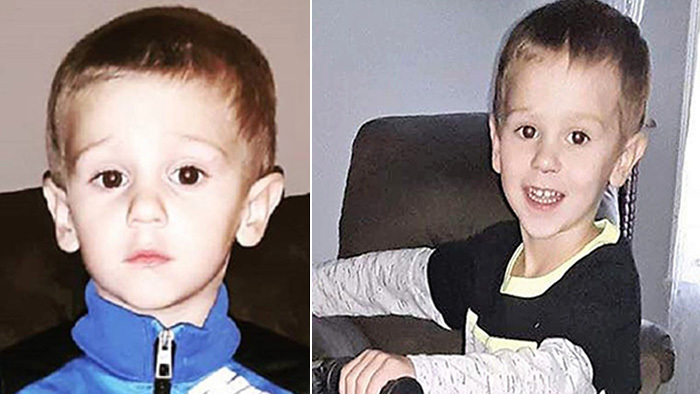 Casey Hathaway, 3, had wandered off from his grandmother’s yard Tuesday while playing with two other children. Hundreds of people from the community searched for him. On Thursday, Linda Fraker was walking her dog down Aurora Road and heard a child crying. “I thought I heard crying, but I didn’t want to confuse it with all the search that was going on on the other side of the woods. So I brought the dogs inside, and I went back out, and I listened again, and again, I heard just a crying,” Fraker told WITN. Fraker immediately alerted the police and members of the search team. “The next thing I know everybody was running up there and I heard he was found,” she said. Casey was found safe and told his family that he “hung out with a bear” during the ordeal. Craven County Sheriff Chip Hughes addressed the boy’s bear story during an interview with TV station WCTI.